Share the post "News: The Great British R&B Festival, Colne, Lancashire 26-29 August 2016 – win tickets!" 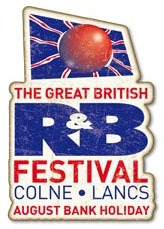 The 27th Great British R&B Festival takes place Bank Holiday weekend (26-29 August) across several venues in and around Colne, Lancashire. This well established event features an International and British stage along with several other venues hosting a variety of blues music. Amongst the main acts appearing on the International stage are Nine Below Zero, Dave Edmunds, Bernie Marsden, Nikki Hill, Wilko Johnson, Willie & The Bandits (pictured) and Devon Allman whilst the British stage hosts acts such as Rebecca Downes, Connie Lush and Roadhouse. 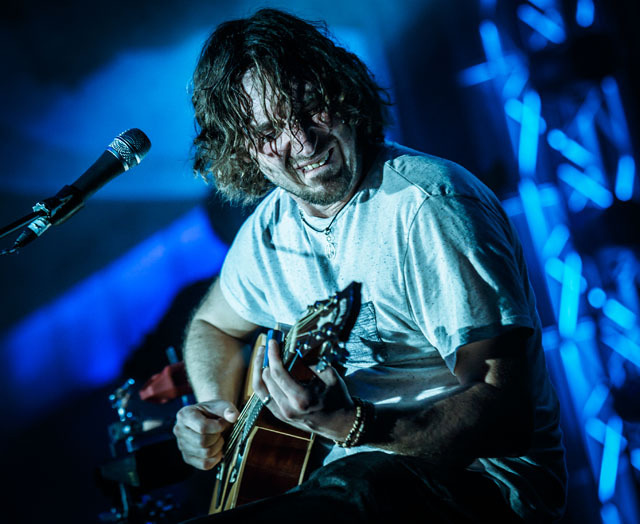 Six other venues will showcase the best new and established blues talent. Get Ready to ROCK! is giving away a pair of weekend passes to one lucky winner. Head over to our competition page! This entry was posted in Competitions, Festivals & Large Events, NEWS and tagged 26-29 August 2016, Bernie Marsden, blues, blues rock, Colne, competition, Connie Lush, Dave Edmunds, Devon Allman, Great British R&B Festival, Lancashire, NINE BELOW ZERO, Rebecca Downes, Roadhouse, roots, Wilko Johnson, WILLIE & THE BANDITS. Bookmark the permalink.